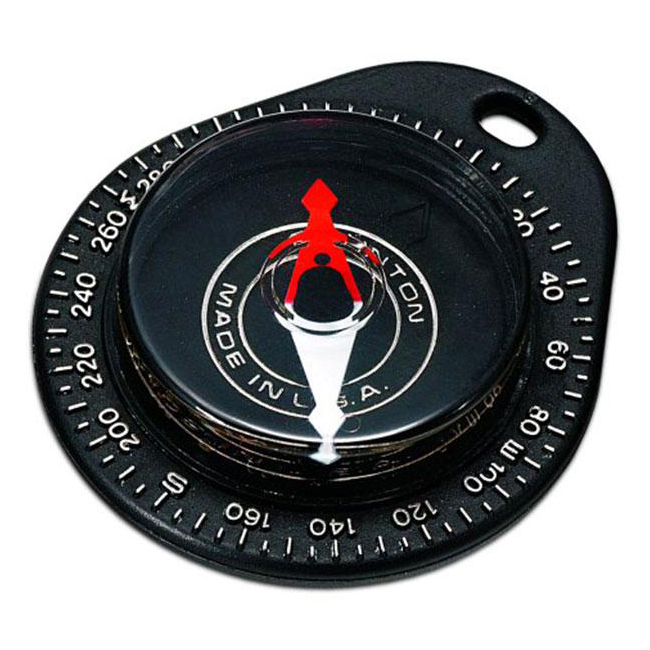 Brunton 9040 Keyring Compass is a small compass able to fit in your pocket and can easily be attached to a keychain or zipper pull for convenience. This made in the USA compass has a 5° graduations for accurate bearing measurement from 0 to 360°. The Brunton Company warrants the F-9040 to be free of defects in materials and workmanship for One Year.